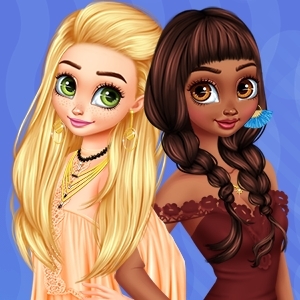 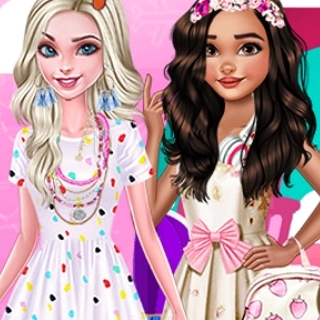 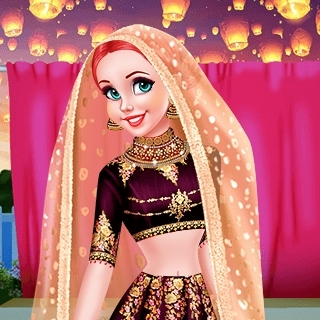 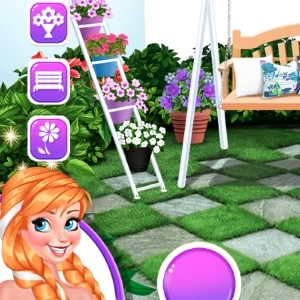 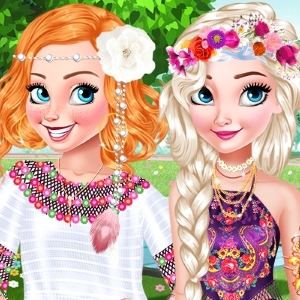 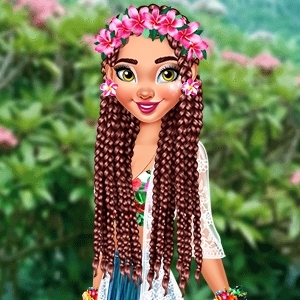 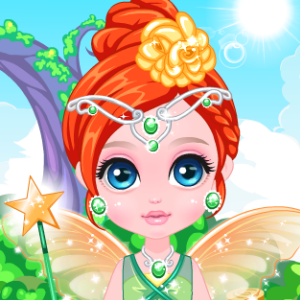 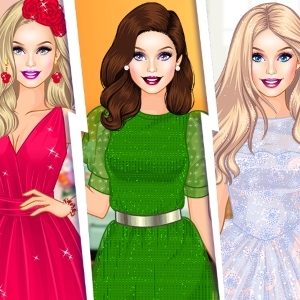 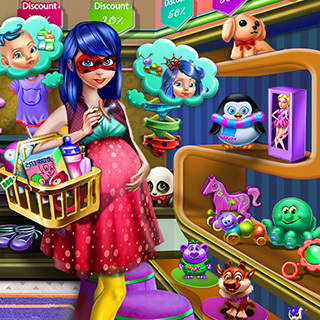 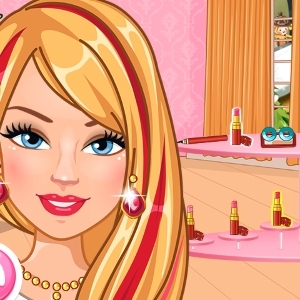 Play this lovely new game called Princesses Off-Shoulder Dresses to explore the latest summer trend! 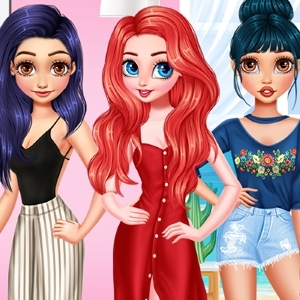 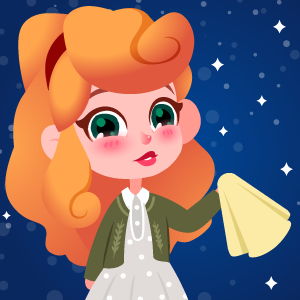 Off-shoulder dresses are going to be very popular this summer and the Disney Princesses can't wait to fill their closets with different dresses. 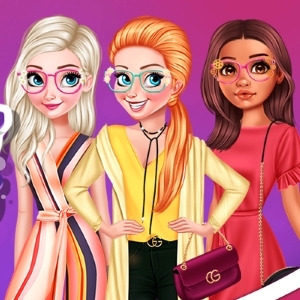 This can mean only one thing, they need to go shopping and you must help them find the perfect dress. 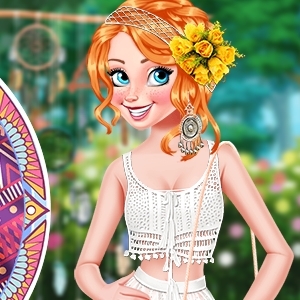 Elsa, Anna, Cinderella, Moana, Belle and Jasmine can't wait to explore this new trend and find the perfect off shoulder dress for the summer.